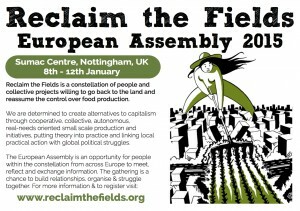 Read the Reclaim the Fields (Europe wide) third bulletin, from February 2011 here. 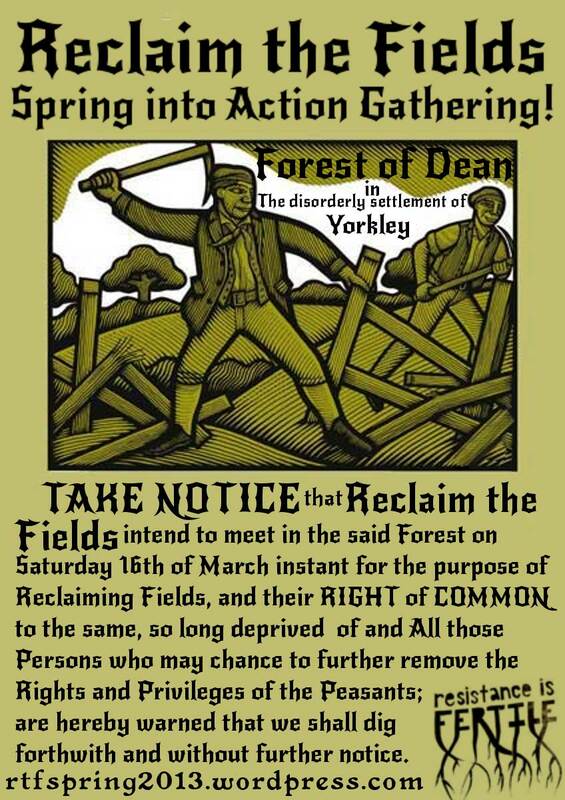 To download a copy suitable for printing in a zine format please see here. 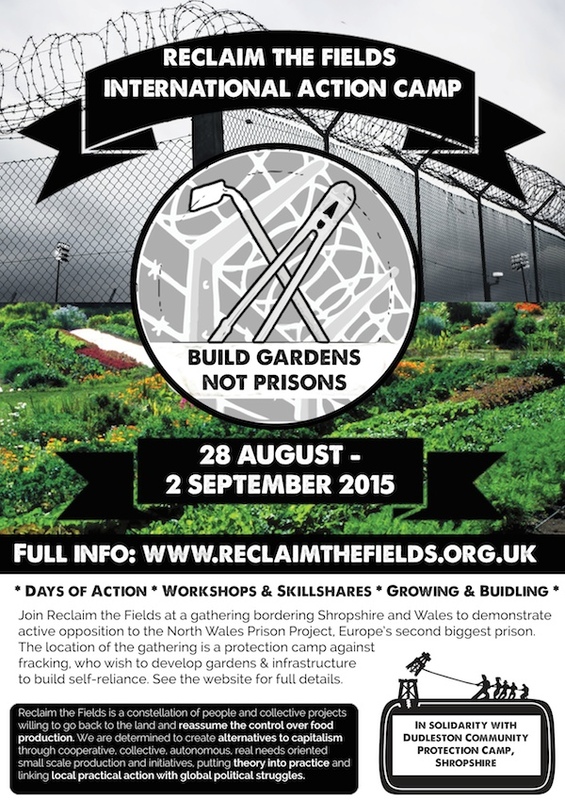 Read the Reclaim the Fields (Europe wide) fourth bulletin, from August 2011 here. 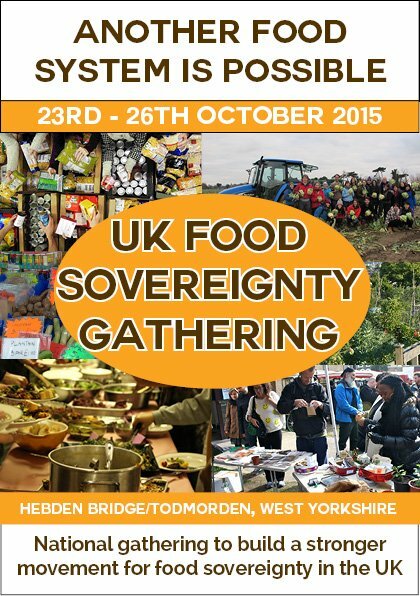 To download a copy suitable for printing in a zine format please see here.